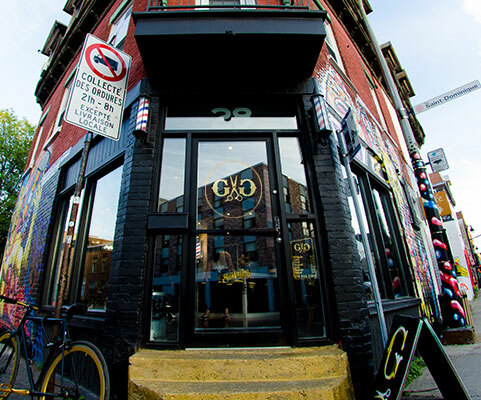 G&G Barbershop – G&G Barbershop is known for its diverse style and authenticity. Using techniques such as fade, blade and of course your every day hair dressing scissors. 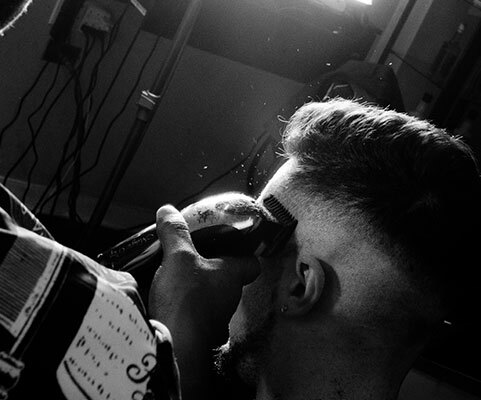 Follow Us on all our social medias and keep up-to-date with the latest barber trends. 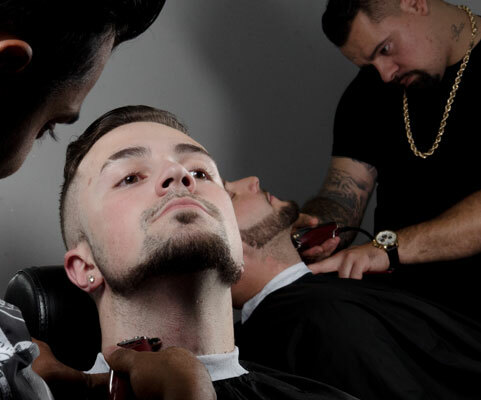 We offer and energetic and motivated barber team dedicated to the highest standards of costumer service. 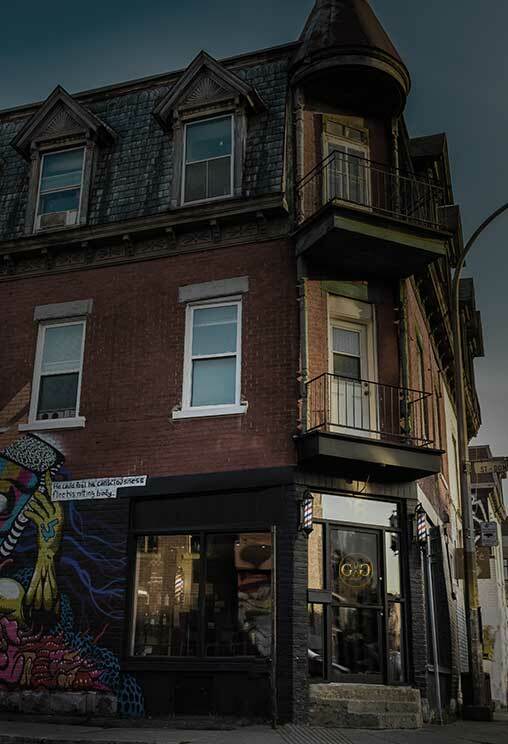 Innovative, modern and fresh barbershop in the core of Montreal’s downtown area. We are always seeking new trends and never cease to amaze our loyal clientele. 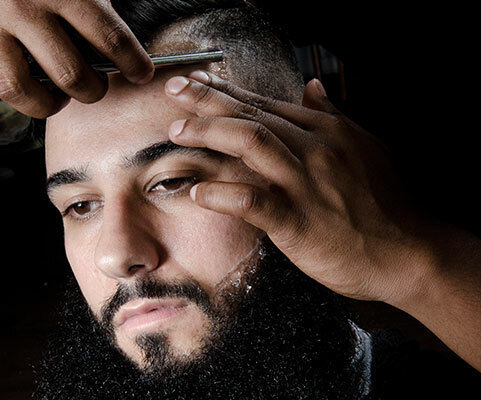 G&G Barbershop is known for its diverse style and authenticity. 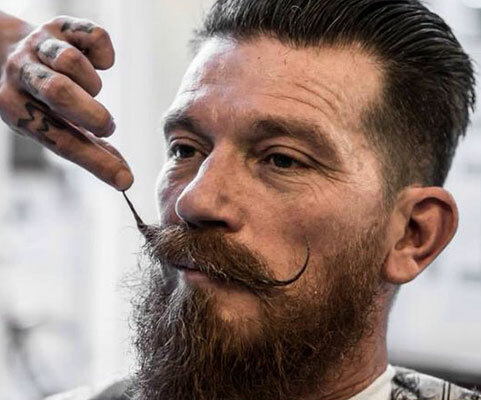 Using techniques such as fade, blade and of course your every day hair dressing scissors. 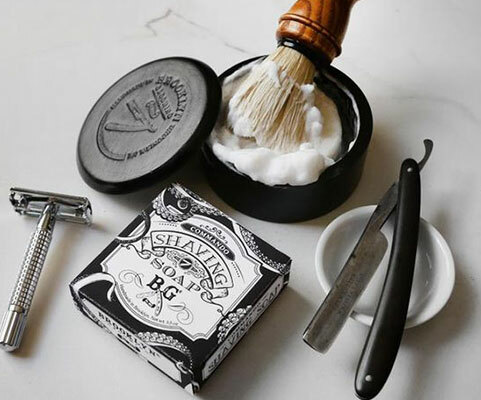 Our incredible team are armed and ready to give you a luxurious Hot Shave, Barber Cut, Beard Trim, or provide the manliest service to keep you looking your ultimate best. 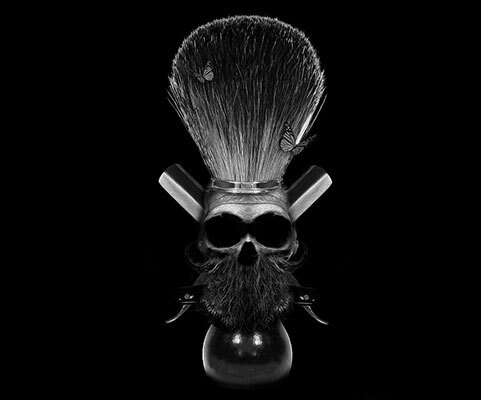 Take a sneak peak and get inspire. 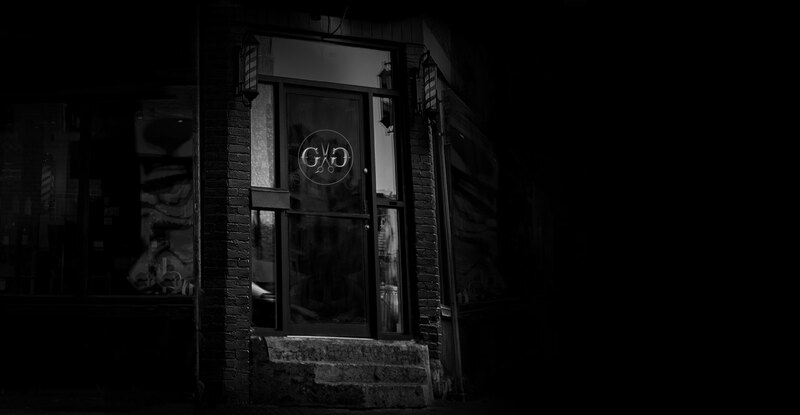 It was my first time at G&G and it was a great experience! Went in for a bear trim. Dave took total care of me. Super nice, chill dude and turned messy beard into a clean, shaped bear. I’ll definitely be coming back here! The service was perfect, no wait line, haircut and beard. What else to say? 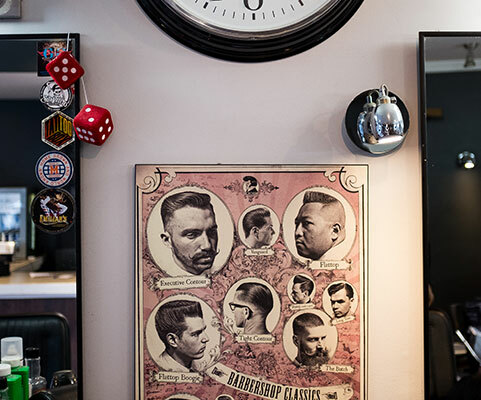 Nice relaxed environment, great cut , lovely stylist. Feel free to drop us a line if you need help or have a question.